Ignoring the problem of a leaky pipe means risking your property and possibly causing structural damages over time. 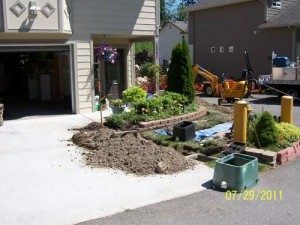 Clearwater Leak Detection is a well-known company that offers superior quality services for water leak detection in homes in Fircrest, WA. 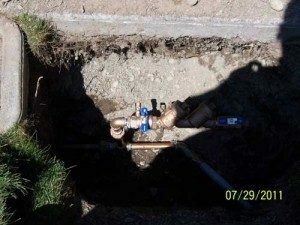 Taking the services of a reliable and efficient company for leak detection is essential, as you do not want to waste thousands of dollars on misguided detection or incorrect repairs. We not only provide detection services but cater to expert repair and plumbing work, as well. 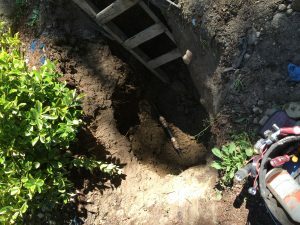 What are the Signs of a Water Leak in Fircrest Homes? If you have noticed certain subtle signs of a leak and are wondering how to find a water leak in your Fircrest home, we recommend that you leave the job to the experts. We have a team of highly skilled and professional technicians that can easily find the source of leaks. They are equipped with the latest tools, devices, and equipment that will help them detect these leakages. Once detected, they locate the designated spot and repair the pipeline. Once the task of water leak detection is complete, it is time to repair the water line that caused the problem. Any delays in repair and plumbing work could mean additional monthly water bills or even more damage, so we get right to work. With us as your chosen company for water leak detection, you can be assured that you are being served by the experts. If you have any type of leakage problem in your home and you are looking for a reliable company that serves in Fircrest, call Clearwater Leak Detection at 206-686-9300.